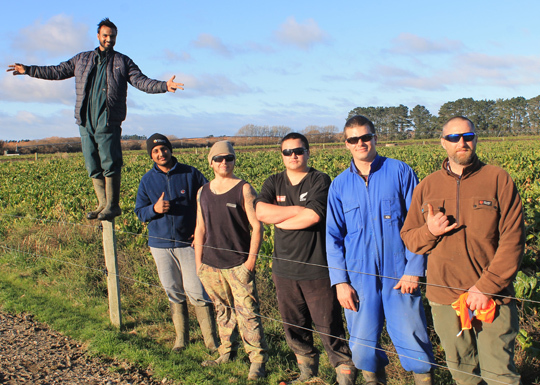 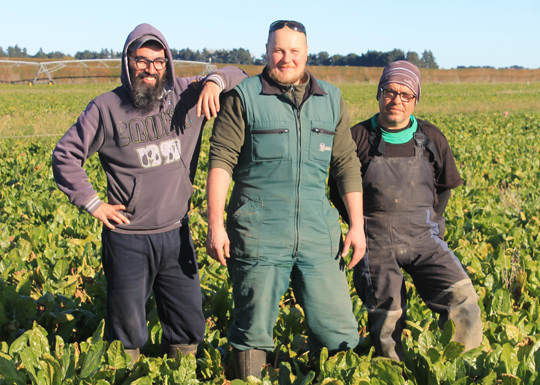 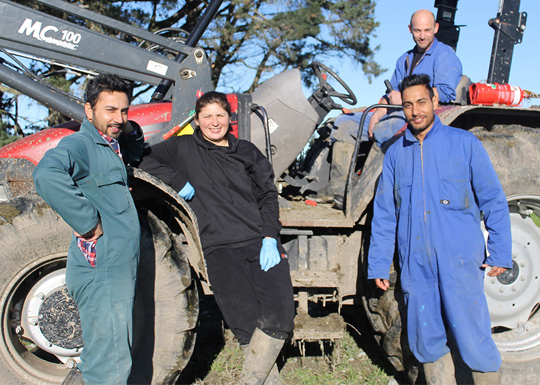 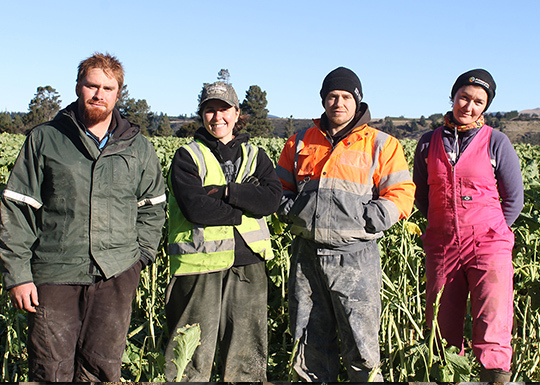 Rakaia Island is a forward-thinking farming business owned by the Turner family. 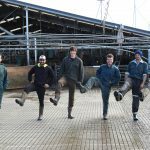 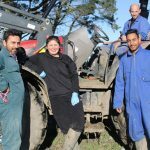 The farm has over 50 staff and 9,000 KiwiCross cows, in two locations: Rakaia Island near Southbridge in Canterbury, and Woodstock near Oxford in North Canterbury. 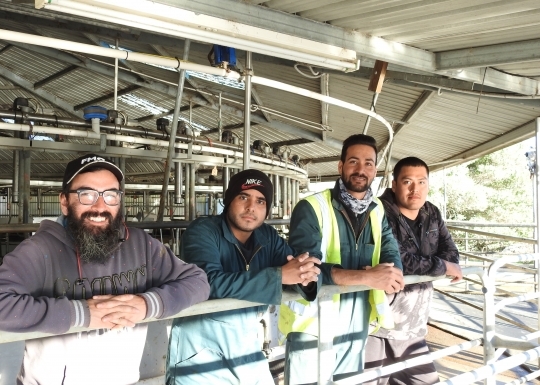 The business comprises six Dairy Units and a (Dry Stock) Dairy Support Unit. 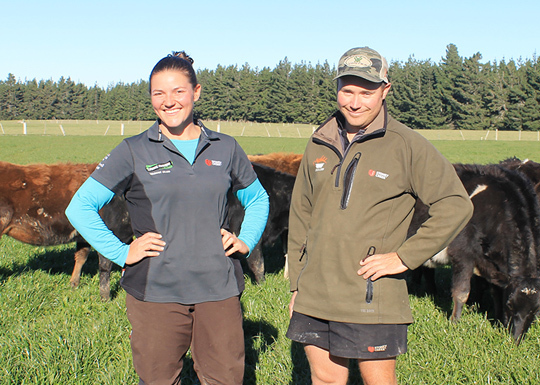 Rakaia Island has a 2275 hectare milking platform and 4700 hectares of support land. 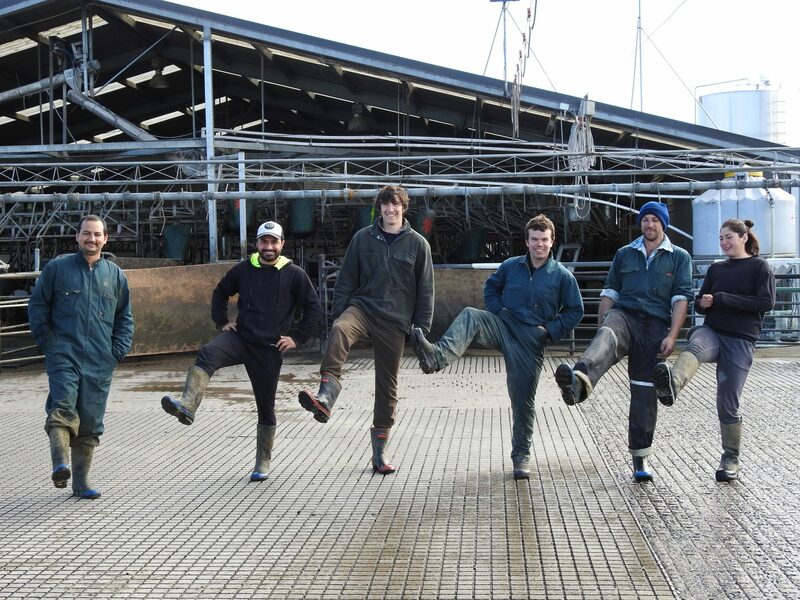 In the 2016/2017 season, Rakaia Island prided itself on supplying 3.3 million kgsMS of quality milk to Fonterra.